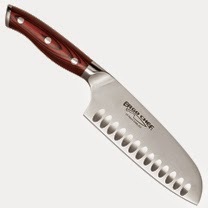 This Ergo Chef CRIMSON 6" Santoku Knife features our patented design for proven comfort and less strain. The handles is custom crafted from G10 fiberglass composite material for superior durability that surpasses all other plastic composites. The blade is designed with hollow grounds for less stick and smooth cuts with a precision ground & polished blade. Slice & chop all your vegetables and fruit with ease and less effort. Smart Touch is the easiest way to open a can, bottle and jar without any mess. 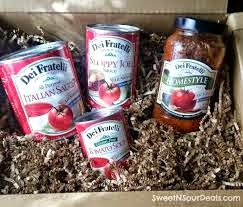 Just place on the can, touch the button and away it goes! 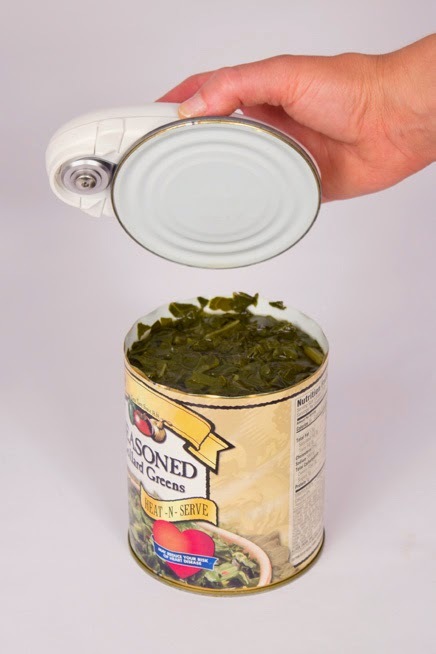 Manual can openers require twisting and turning, and are almost impossible for people with arthritis and joint pain. With the Smart Touch, twist off even the toughest bottle caps effortlessly, plus the unique handle design gives you all the leverage you’ll need. 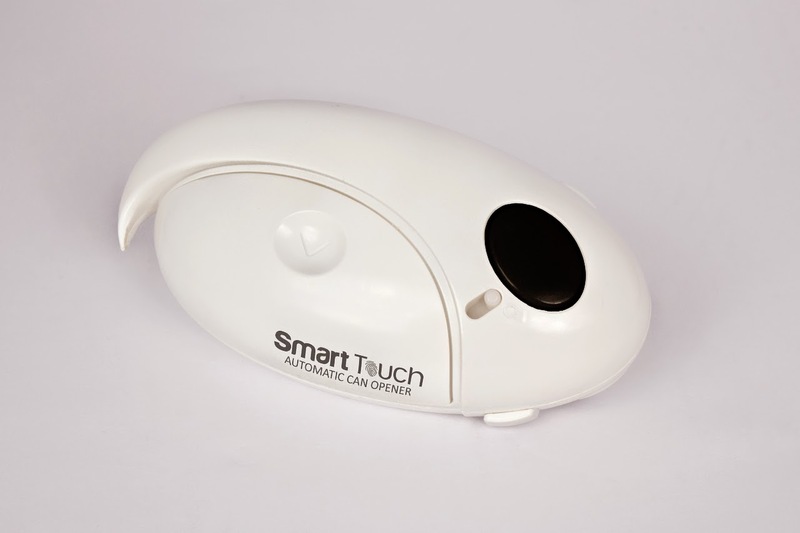 Smart Touch fits easily in any drawer, saving counter space. Plus, it’s easy to clean with its detachable, dishwasher safe blade. 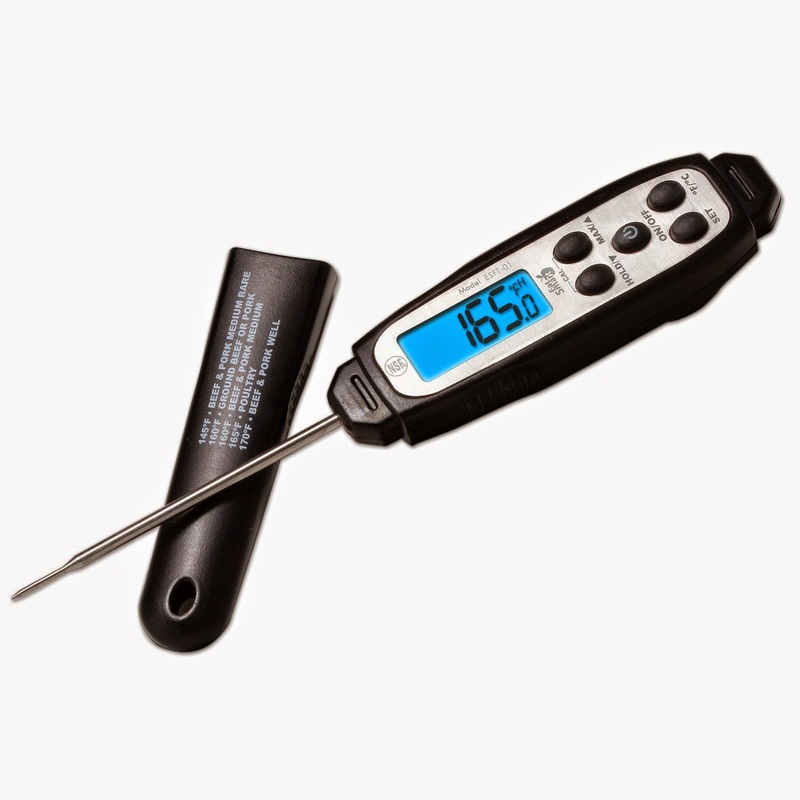 The Precision Pro Food Thermometer allows users to easily grill or roast food to just the right temperature. Simply insert the stainless steel probe into the thickest part of the meat and in 5 seconds or less, the proprietary sensor registers an extremely accurate internal food temperature. The illuminated backlit LCD display is easy to read and the “hold” feature allows you to lock in the current temperature to ensure an accurate reading. This food thermometer comes with a built-in temperature guide right on the casing, so you will always know when your meat is cooked to a safe, proper temperature. 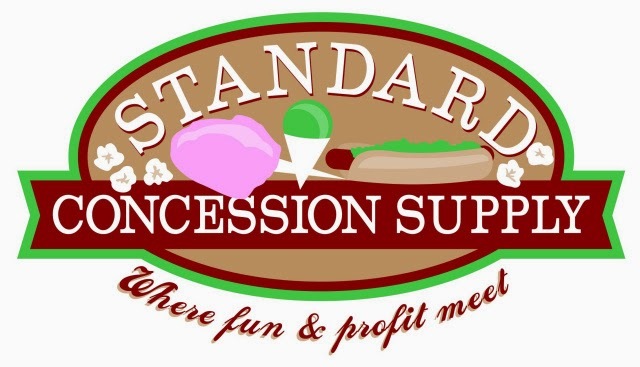 EatSmart InstaRead Technology - Measurements in 5 econds or Less! Temperature Range -40F - 450F. 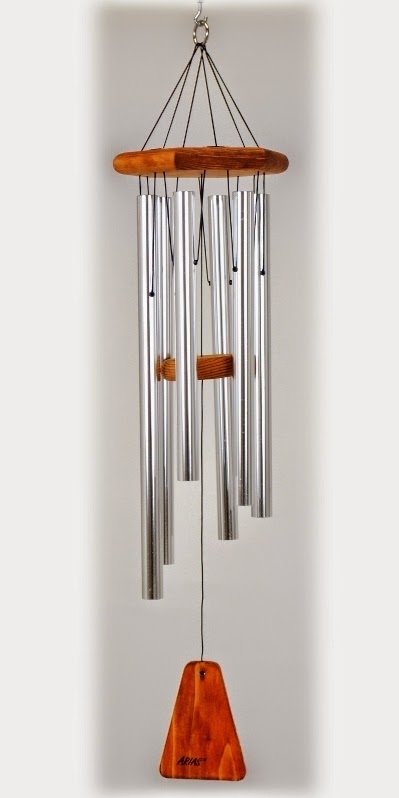 Like the slightly smaller 30" chime, this chime is ideally sized for various settings. It is small enough to contribute to the overall theme on a patio or balcony, yet large enough to draw the eye in a vaster garden setting. It can comfortably withstand the weather of any season with a look that is both rustic and elegant. New Christmas Inflatable......Sitting Santa Inflatable. 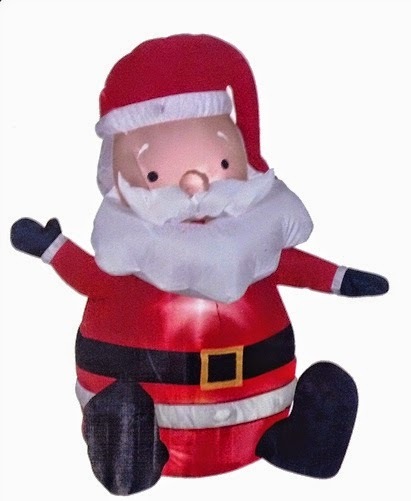 Versatile Cute and Adorable Sitting Santa Christmas Inflatable. 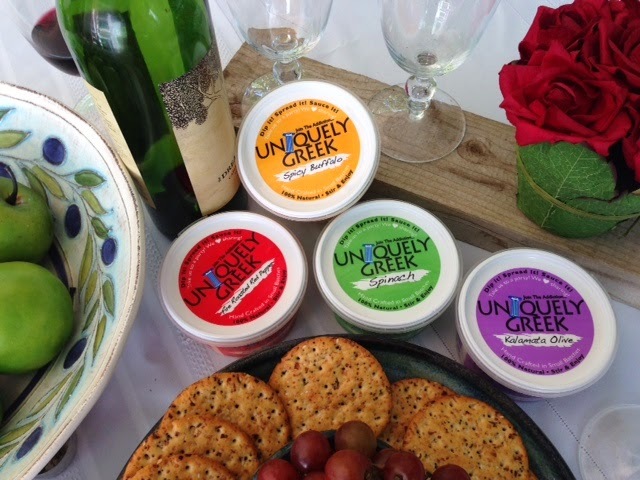 Great for indoor or outdoor use. This three foot Santa is great for indoor plant nurseries, home or office Christmas parties, bowling allies, trade shows, recreation centers, and many other indoor our outdoor locations. Comes with a small, but powerful blower to inflate the Air blown and keep it inflated. 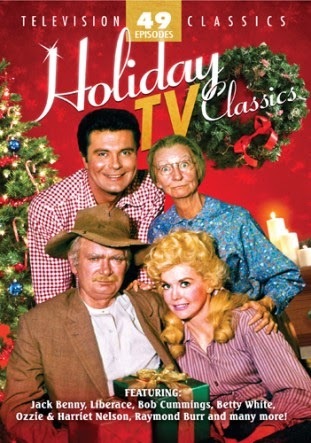 49 episodes of holiday-themed programming from some of your favorite classic television shows. 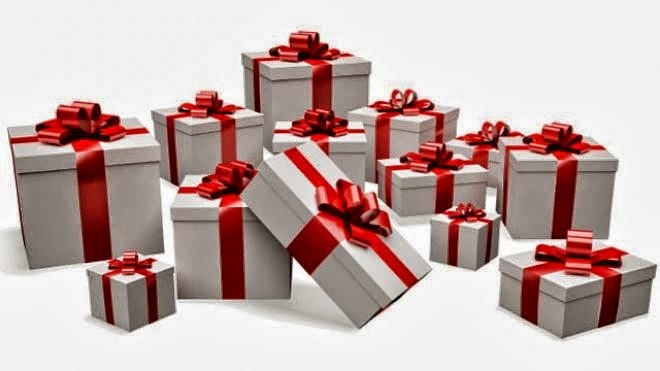 You'll truly enjoy the holidays with the likes of Jack Benny, Liberace, Bob Cummings, Betty White, Ozzie & Harriet Nelson, Raymond Burr and many others. Sit back and relax with the family while you watch such classic shows as The Adventures of Long John Silver, The Beverly Hillbillies, The Red Skelton Show, Dragnet, Sherlock Holmes and Racket Squad. 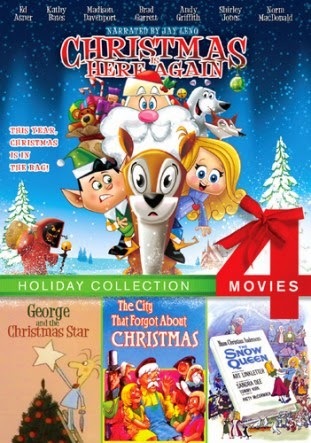 Celebrate the season with you favorite television stars and shows!